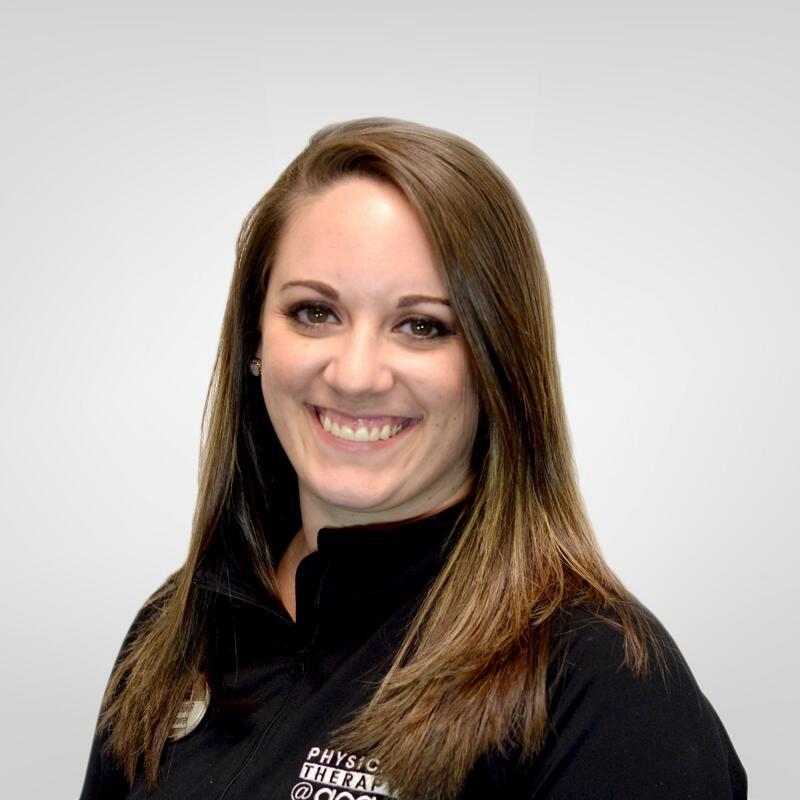 Stacy grew up in Roscoe, South Dakota and went to college at Minnesota State University Moorhead, where she majored in Athletic Training and Exercise Science. Throughout undergrad she was a member/officer of MSUM's Athletic Training Student Association, and served on the Great Lakes Athletic Trainers Association Student Senate for the state of Minnesota. After passing the BOC exam, Stacy completed her Master's degree in Kinesiology at the University of Virginia and also has a passion for concussion prevention and management. She is an ImPact Trained Athletic Trainer (ITAT) which is an advanced certification in concussion management. During her time at UVa, she was a graduate assistant athletic trainer at PT@acac and Monticello High School. Currently, she is the Head Athletic Trainer at Albemarle High School. Stacy always wanted to pursue a career in athletics, and athletic training allows her to combine her love for sports and passion for taking care of people. Stacy’s outside interests include hiking, playing sports, having friends and family visit from out of state, educating people on the greatness of South Dakota, and cheering on UVa athletics.